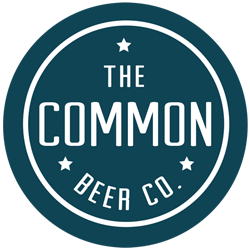 Trivia with a Twist is coming to the Common Beer Company. Teams of 6 or less, 3 rounds of everything trivia! Prizes for first, second and third place. Seating is LIMITED, so please get there early. Free to play, no phones, teams of 6 or less! Stick around cause we are back every Thursday with 4 rounds of trivia!